I received some good news this week. In my previous post, I mentioned entering #FicFest, a contest where finalists work one-on-one with a mentor before the agent round. Well…I was chosen as a finalist! I’m on #TeamFrance, along with my #RWchat co-host C.L. Polk, and I couldn’t be happier. Unfortunately, I’m feeling a bit under the weather. My plan to spend the week revising a different WIP is shot. Instead, I’m taking a sick day and watching Star Wars Episode VII: The Force Awakens on Blu-Ray. And posting photos! Part 1 is a gallery of Star Wars pics from my trip to Disneyland in March (below the cut). I won’t lie, I was super excited to meet Kylo Ren. But when he appeared out of nowhere, looming over me, I turned into a nervous giggling mess. He was so tall! And so close! Asking if we were ready to join the Dark Side. I’m pretty sure I said, “Let’s go.” And probably something else embarrassing. Kylo Ren also came out during the Jedi Academy show, when little kids get to fight against Darth Vader and Seventh Sister (from Star Wars Rebels). It was very cute. In part 2, I’ll post photos from my visit to the Star Wars Costume exhibition at Discovery Times Square in New York City. Enjoy! 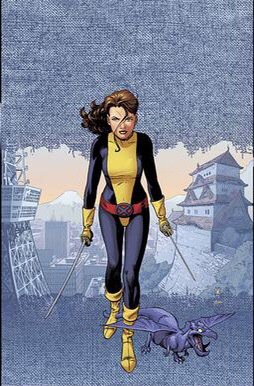 Even though I’m wearing a Wonder Woman t-shirt today, my favorite superhero is actually Kitty Pryde, aka Shadowcat. In February, I entered #PitMad and #PitchMadness Mario Kart edition. So far, in March, I’ve entered #SonofaPitch and #Pit2Pub. 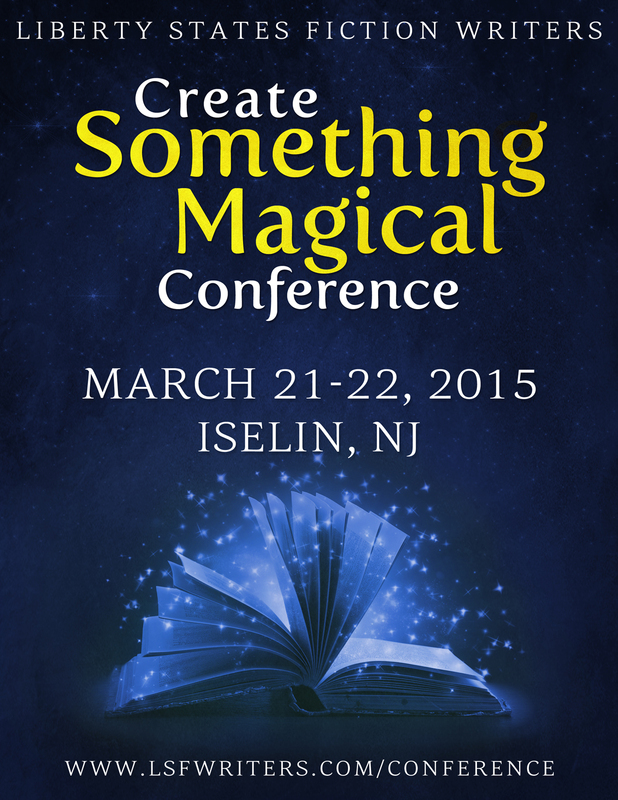 This weekend I attended the Liberty States Fiction Writers annual “Create Something Magical” conference for the 4th time. Each year, I try to expand upon what I did the previous year, to stretch myself more as a writer. In other words, I try to do something that scares me. This time, that meant participating in the conference version of the “So You Think You Can Write” challenge. On Saturday, SYTYCW invited participants to submit a 1-minute summary of a work-in-progress. (I wrote the pitch in the hotel Friday night, with the help of my friend and conference roommate Stacey Agdern.) After hearing it read out loud, the panel of four author-coaches would then decide if one or more wanted to have the participant on her team. (Similar to The Voice.) I ended up on the team of contemporary romance author Christi Barth. 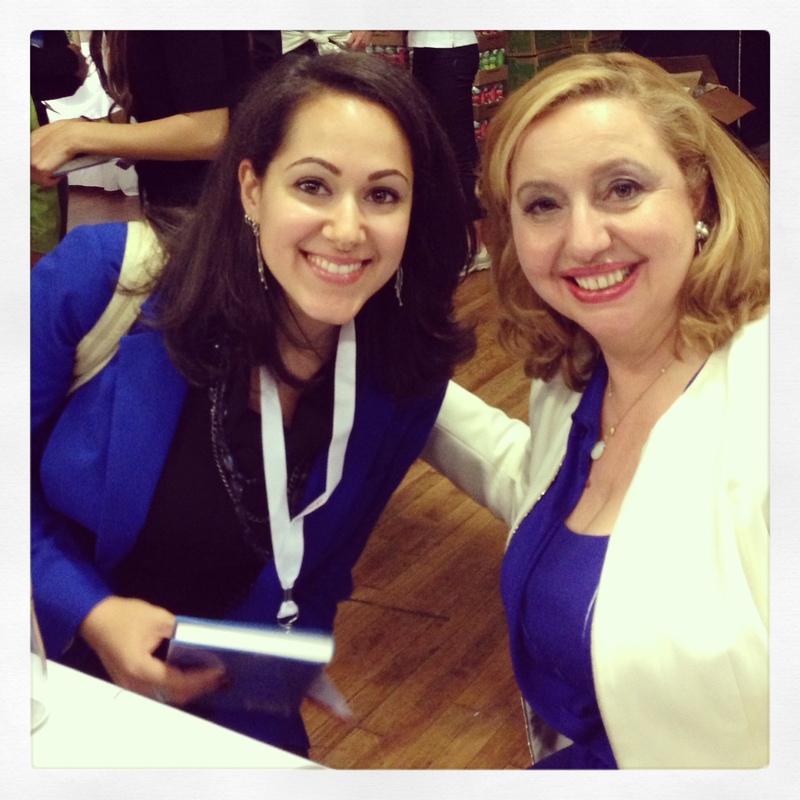 We sat down for a one-on-one, where she gave me manuscript and career advice. 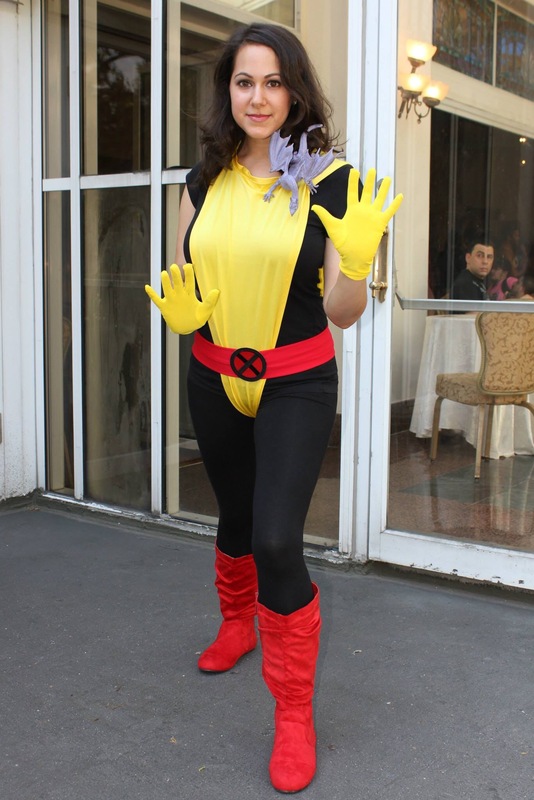 In fact, she sent me running off to pitch the novel to an editor or agent. S.H.E. Summit is a week-long event that celebrates women’s empowerment and leadership. The week leading up to the conference features pop-up events on everything from women’s financial health to summer event planning, and women everywhere are encouraged to host events in their own cities. 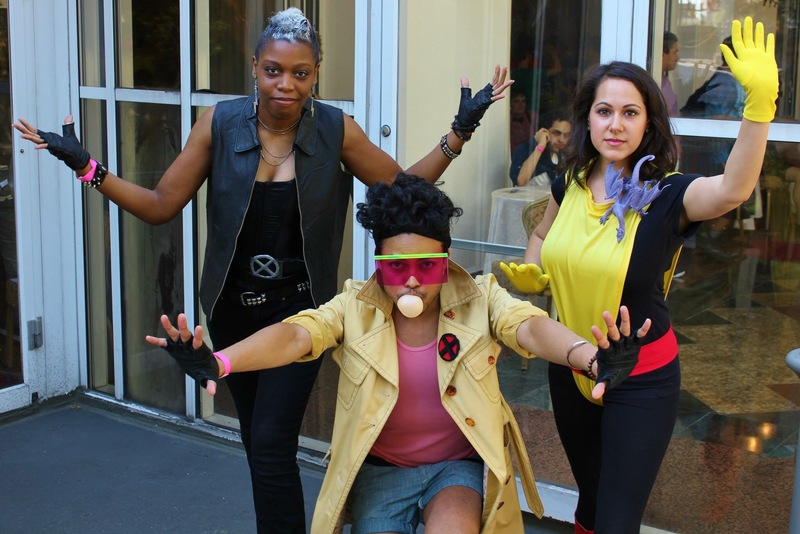 The conference, held on June 14-15 in New York City, features panel discussions, keynote speakers, a marketplace, and plenty of networking opportunities. S.H.E. 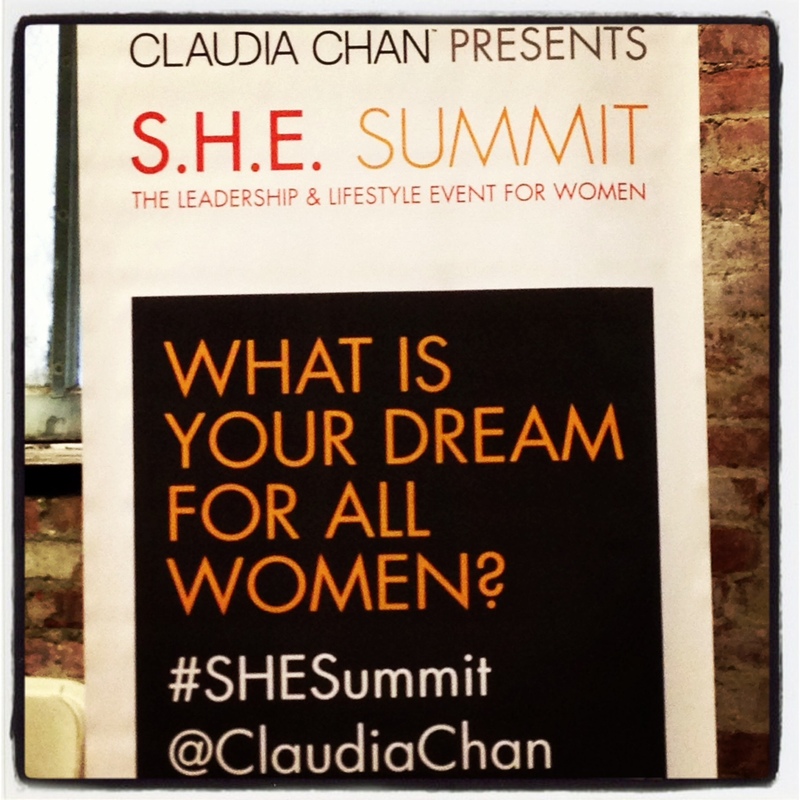 Summit (She Helps Empower) is the work of leadership and lifestyle expert, Claudia Chan. I live-tweeted the whole event from @alexisdaria, so I’ve put together a recap of Day 1 with Tweeted Takeaways.